Since 1961 Scotland and other parts of the World have celebrated our nationality and the produce of Scotland by holding a gala festival of celebration called Scottish Week. Many towns and villages throughout Scotland held events. In the UK only Peterhead, Aberdeenshire still celebrate it as do New York in America. This town in Grampian, nicknamed The Blue Toon, still keeps the traditional alive and each year events are held through the town to promote tourism, culture, produce and entertainment. It is named Peterhead Scottish Week. Previous events have seen the RAF Red Arrows put on a display. Local celebrities will crown the Buchan Queen and her princesses. In the past this has included TV celebrity and fisherman Jimmy Buchan from BBC1 television programme Trawlermen. Drummers Corner shopping area will have some live entertainment on the Saturday. This includes performances by the Peterhead Rock School, local singers, a display by the Lawrence School of Rock and the Anne Buchan Dance School, the Rock School Band, the Ythan Fiddlers, Skip to the Beat and the Tommy James Disco. There will also be market stalls and children rides at Drummers Corner beside the New Look shop. Local supermarkets or food outlets are the sponsors of a food fayre that are usually on the Sunday and Monday from 10am until 3pm. It includes food tasting, the sale of local produce and cookery demonstrations by local hotel chefs. The Gala Day starts at 1:30 pm on Saturday at the Lido. During the day there will be various events, an inflatable assault course and a climbing wall from the army, stalls, marquee for teas and licensed drinks, face painting and music. 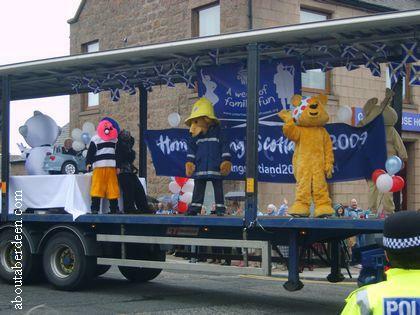 The Peterhead gala starts with the annual parade through the town centre of vintage vehicles and carnival floats from local groups, organisations and businesses. Judging starts at 12:30 pm at Windmill Street and the parade starts at 1pm.  Entrance costs �10 with charities and youth organisations being able to take part for free. Children can also ride their cycles for free during the parade and are encouraged to decorate their bicycles with three prizes for the best entries. The route sees the parade make their way to Kings Street, Queen Street, Chapel Street, Marischal Street, Erroll Street and then finishing at Kirk Street though some entrants may then make their way to the Lido. An entry form for the parade can be found in the Peterhead Scottish Week programme. There will be a free shuttle bus by Stagecoach Bluebird from Kirk Street to Peterhead Lido from 1:30 to 2:30 pm. Weather permitting the fireworks display will take play at the Lido, usually on the last Saturday. There will be stalls such as a kipper BBQ, burger vans and glow sticks. This contains a more indepth timetable of events. There is also a lucky numbers competition where over �8000 of prizes can be won by matching the numbers in the programme to the numbers in shop windows. Shops will be specially decorated will a special theme for that year.